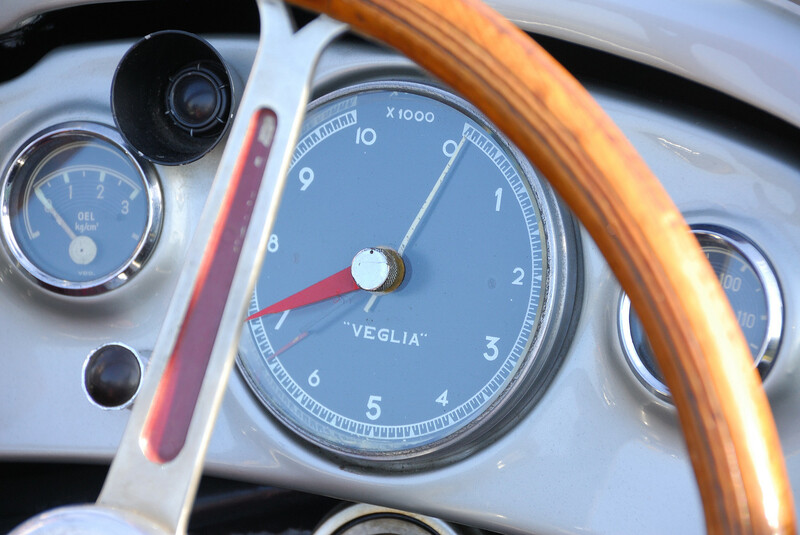 Photos taken at the 2015 Pebble Beach Concours d'Elegance. Earlier photos taken as the cars were driven onto the fairway, between 645AM and 745AM, can be viewed at http://automotivetraveler.fotki.com/2015-pebble-beach-d/?view=roll Most of each car's photos, where available, are followed for identification plaques that help identify each car. All photographs copyright 2015 by Richard Truesdell/AutomotiveTraveler.com/richtruesdell@gmail.com. No use, reproduction, or commercial use without the expressed, written permission of the photographer.